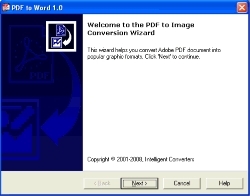 Convert Adobe PDF documents into BMP or JPEG format. Easy Fast Accurate.  Support command line. Freeware!